Are You Moving out of the State of Georgia? 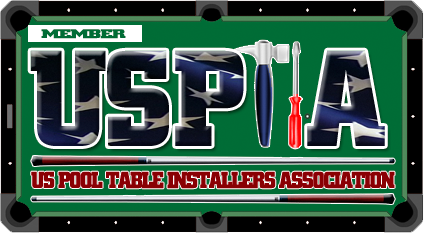 If you are looking for Professionals, "USPA Certified Billiard Table Mechanics" to move, re-felt or install your Billiard table call * Mike's Billiard Supplies * by using the phone numbers listed below; or just call - 1-800-887-2630 - and just ask for "Mike" it's just that easy ! Mike's Billiard table moving, re-felting and crating service area includes 85 of Georgia's Counties. Mike’s Billiard Supplies believes you should get the most out of the table you purchase. Sometimes there are quality pool tables purchased by the consumer that perform poorly due to low-grade installation, just as there are low grade pool tables that perform well due to the professionalism of the installers. 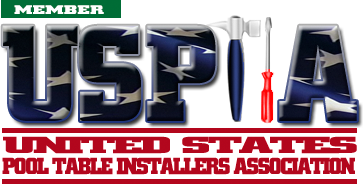 Mike’s Billiard Supplies takes great pride in providing professional quality set up, repairs, delivery and installation. In addition to setup, repairs, delivery and installation, we also sell billiard accessories, new pool tables and re-conditioned (pre-owned) pool tables. 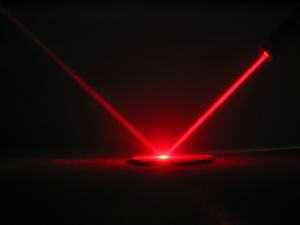 A few reasons to consider Mike’s Billiard Supplies for your pool table needs. *	99.9999% of the time what we bid on a job is what you receive as a final bill. No surprises!! Important Note Please Read: The next time you looking to get your pool table refelted or to have your pool table moved, make sure the number in the phone book has a business address. If it does not, you should ask yourself are they Professionals or are they just a listing in the phone book for some part-time non-professional side work. Sometimes in the phone book they have a web page listing but when you look at the web page they still don’t have a business address listed. Why? The answer is simple, they don’t have a business, they have a web page. 2.Crating of your personal ideas for a move out of the State of Georgia such as pictures, clock, glass table tops, needs to be done by professionals. Our sister company Sea Breeze Services, is just the best in the State of Georgia when it comes to thoses special crating needs.